The population of the planet is skyrocketing and providing food for the world is becoming extremely difficult. 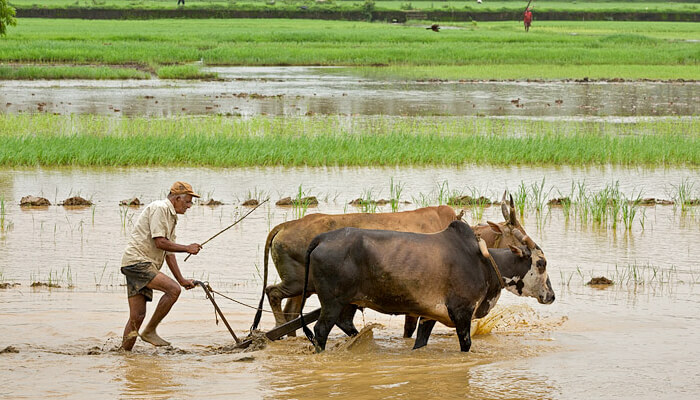 The need of the hour is sustainable cultivation and production of food for all. The Green Revolution and its chemical based technology are losing its appeal as dividends are falling and returns are unsustainable. Pollution and climate change are other negative externalities caused by use of fossil fuel based chemicals. As of 2012, the market for organic farming and other products has reached $63 billion worldwide. A Bio fertilizer (also bio-fertilizer) is a substance which contains living microorganisms which, when applied to seeds, plant surfaces, or soil, colonizes the rhizosphere or the interior of the plant and promotes growth by increasing the supply or availability of primary nutrients to the host plant. Bio-fertilizers add nutrients through the natural processes of nitrogen fixation, solubilizing phosphorus, and stimulating plant growth through the synthesis of growth-promoting substances. 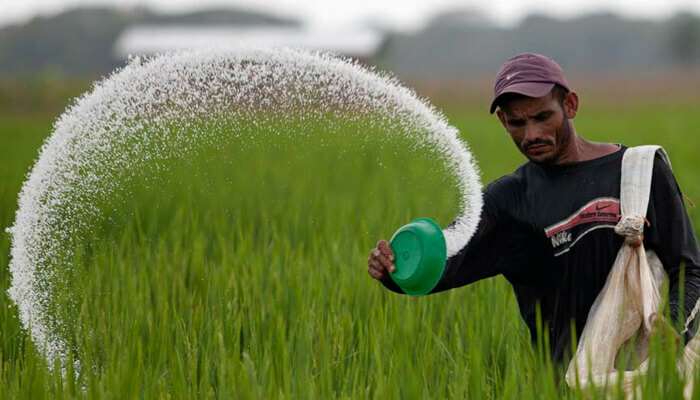 Bio-fertilizers can be expected to reduce the use of chemical fertilizers and pesticides. 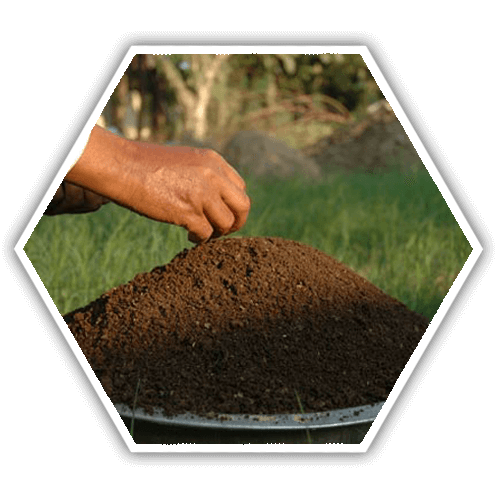 The microorganisms in bio-fertilizers restore the soil's natural nutrient cycle and build soil organic matter. Through the use of bio-fertilizers, healthy plants can be grown, while enhancing the sustainability and the health of the soil. Since they play several roles, a preferred scientific term for such beneficial bacteria is "plant-growth promoting rhizobacteria" (PGPR). 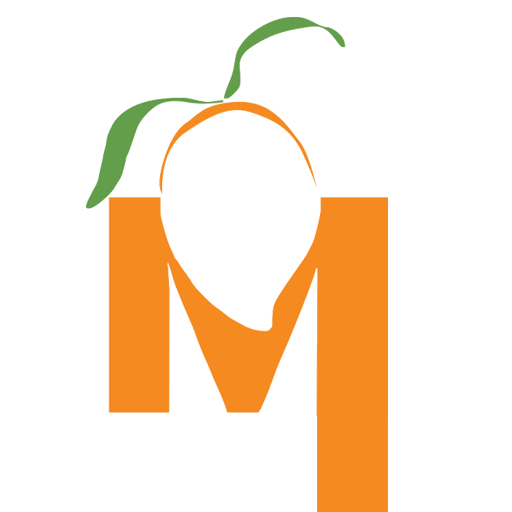 Therefore, they are extremely advantageous in enriching soil fertility and fulfilling plant nutrient requirements by supplying the organic nutrients through microorganism and their byproducts. Hence, bio-fertilizers do not contain any chemicals which are harmful to the living soil. 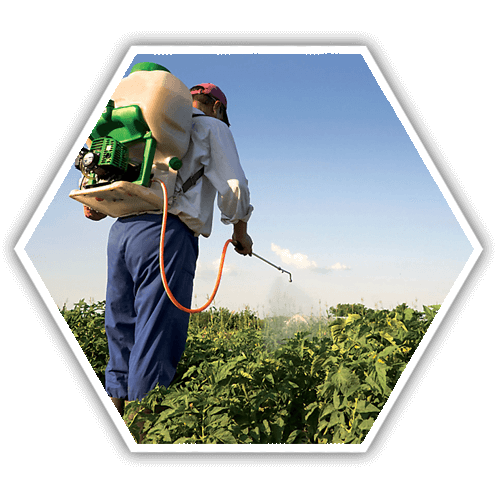 Biopesticides, a contraction of 'biological pesticides', include several types of pest management intervention: through predatory, parasitic, or chemical relationships. The term has been associated historically with biological control - and by implication - the manipulation of living organisms. They are typically created by growing and concentrating naturally occurring organisms and/or their metabolites including bacteria and other microbes, fungi, nematodes, proteins, etc. They are often considered to be important components of integrated pest management (IPM) programmes, and have received much practical attention as substitutes to synthetic chemical plant protection products (PPPs). The Manual of Biocontrol Agents (2009: formerly the Biopesticide Manual) gives a review of the available biological insecticide (and other biology-based control) products. Crop rotation is the practice of growing a series of dissimilar or different types of crops in the same area in sequenced seasons. 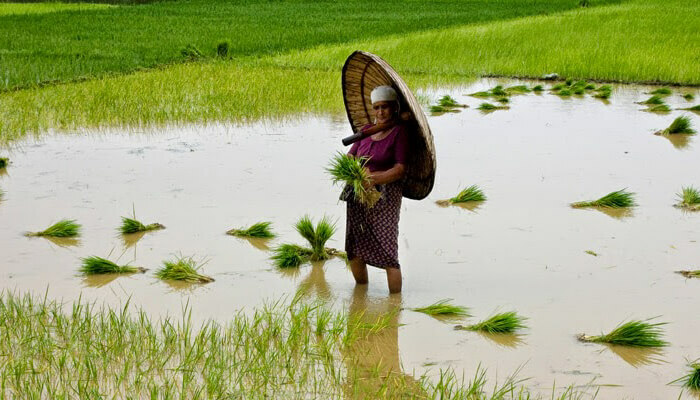 It helps in reducing soil erosion and increases soil fertility and crop yield. Crop rotation gives various nutrients to the soil. A traditional element of crop rotation is the replenishment of nitrogen through the use of green manure in sequence with cereals and other crops. Crop rotation also mitigates the build-up of pathogens and pests that often occurs when one species is continuously cropped, and can also improve soil structure and fertility by alternating deep-rooted and shallow-rooted plants. 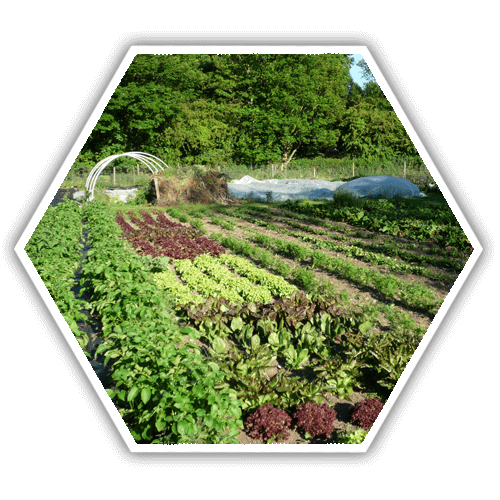 Crop rotation is one component of polyculture. In a country, which has numerous reports of many pesticide-related health problems, building consumer awareness on safe food would be a win-win situation for both consumers and farmers. 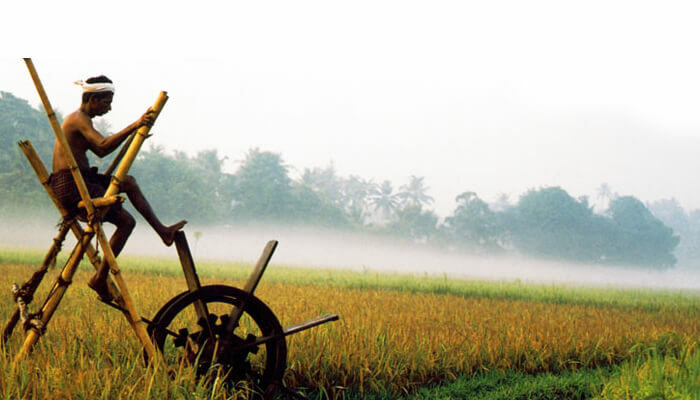 Organic farming was the original type of agriculture, and has been practiced for thousands of years. The basic principle of the organic farming is to source and use in an optimum, non-wasteful manner locally available natural resources employing sustainable farming methods. Organic agriculture combines tradition, innovation and science to benefit the shared environment and promote fair relationships and good quality of life for all involved.